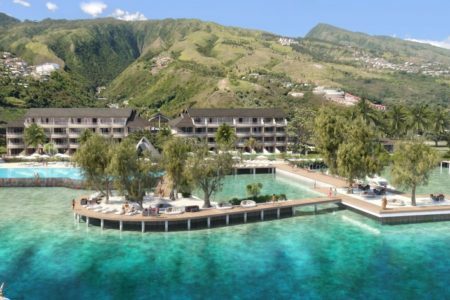 PAPEETE – June, 18th, 2018 The work on the Manava Suite Resort Tahiti waterfront, which started on August 21st, is still progressing as planned. However, to better accommodate our guests, we have decided to include some additional services. Is staying in an overwater bungalow in Tahiti on your bucket list? 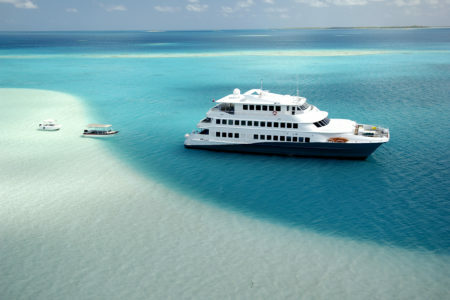 Make the trip truly authentic by including a three-day yacht cruise in this nation of islands to your resort stay. 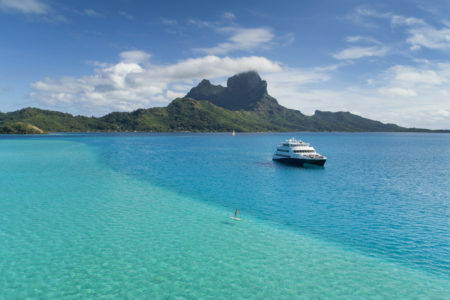 The Manava Suite Resort Tahiti is moving ahead as scheduled, with all progressing according to our original plans. The reinforcement phase of the two “motu’s”, with the work encompassing the expansion of the deck will be stopped on December 20th, 2017 for the holiday season. Finishing touches will begin January 08th and ongoing through March 27th, 2018. PAPEETE – November 2nd, 2017 Long before Europeans ever set eyes on Polynesia, tattooed Maohi warriors raced canoes and rode the rolling surf, while villagers celebrated their arrival with native dance and music. Now you can follow the routes of the ancient islanders on small luxury yacht cruises over the holidays and make this Yuletide season one you will never forget. 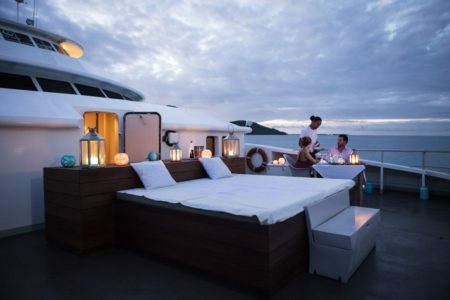 Embark on the Haumana – a 12-cabin luxury yacht – for an intimate cruise to enhance your Polynesian holiday with a three-day, island-to-island sailing adventure. Tikehau Island, named among the 20 best beaches in the world by Condé Nast Traveler! PAPEETE – November 2nd, 2017 This autumn 2017, Tikehau Island, famous for its crystalline lagoon and its seabed full of fish, has entered the prestigious list of the 20 best beaches in the world by Condé Nast Traveler. It is the first time that Tikehau Island is named among the 20 best beaches list of the well-known luxury and lifestyle travel magazine, Condé Nast Traveler. 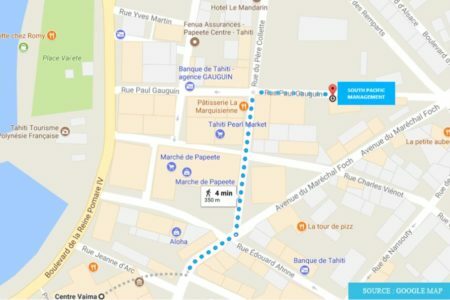 PAPEETE – October 13th, 2017 Food loving residents on Tahiti as well as visitors to the economic, cultural and political centre of French Polynesia will welcome the news that Jean Baptiste Piard was named the new Executive Chef at the 120-room, lagoon front Manava Suite Resort Tahiti. 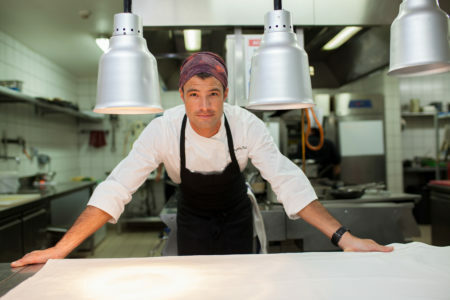 Piard spent the last three years as Executive Chef at the five-star Hotel Christopher in St. Barth. Locals will remember him first as the Executive Sous Chef at the four-star Hotel Intercontinental Tahiti where he was named “Best Cook of French Polynesia” in 2013. South Pacific Management Hotels Company is moving! 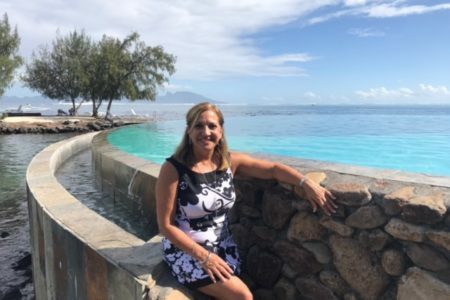 PAPEETE – July 24th, 2017 South Pacific Management is pleased to announce the appointment of Evelyn League St Germain to the position of Sales and Marketing Manager for US and Canada markets. Evelyn’s experience spans over 35 years within the travel industry. Over the years she has been involved in opening 13 hotels, and worked in numerous sales and marketing positions and destinations within the hotel industry. 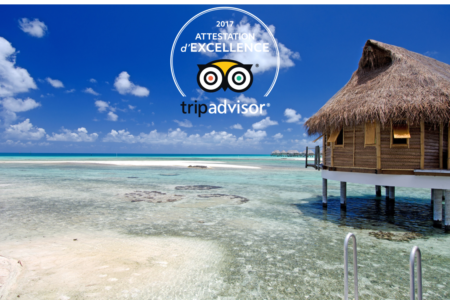 PAPEETE – July 7th, 2017 South Pacific Management today announced that 4 of the company’s managed properties received the 2017 TripAdvisor® Certificate of Excellence. Certificate of Excellence recipients include accommodations, restaurants and attractions located all over the world that have continually delivered a quality customer experience. 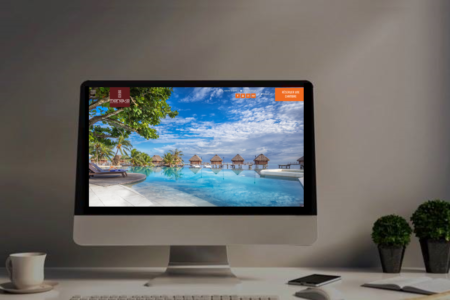 South Pacific Management reinforces its digital strategy and launches 3 new hotel websites! 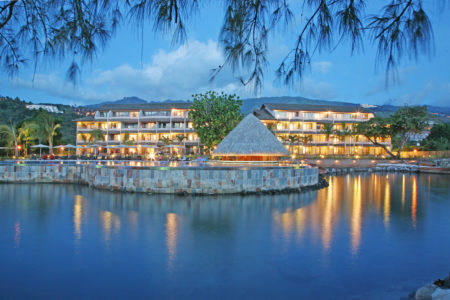 Papeete – April 5th, 2017 South Pacific Management launches 3 new hotel websites dedicated to Manava Suite Resort Tahiti, Manava Beach Resort & Spa Moorea and Tikehau Pearl Beach Resort. www.manavatahitiresort.com www.manavamoorearesort.com www.tikehaupearlbeachresort.com These new websites aim to reflect each hotel brand identity and to improve hotels online exposure. PAPEETE – March 17th, 2017 As of March, 17th 2017 Haumana Cruises will be marketed worldwide by South Pacific Management, a hotel management company with 30 years of experience dedicated to managing and representing various luxury hotels, resorts & spas in the South Pacific. Haumana Cruises has confirmed its commercial alliance with South Pacific Management, leaders in hotel representation and management in the South Pacific islands.